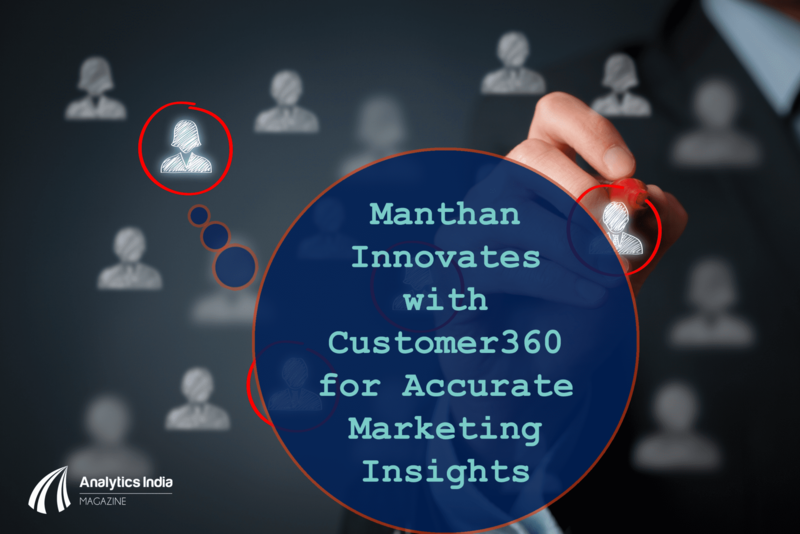 Marketers can now gain actionable customer insights even from large amounts of multi-structured data quickly and cost effectively, with Manthan’s next generation cluster computing technology, Customer360. Manthan, the world leader in big data and analytics, has optimized its customer marketing analytics product, Customer360, with algorithms for Apache Spark. Marketers have almost always been constrained by the daunting infrastructure and skill investment in building a strong analytics support. Often, the algorithms and business scenarios did not align seamlessly to predict or prescribe analytics that is needed to decode the customer journey. 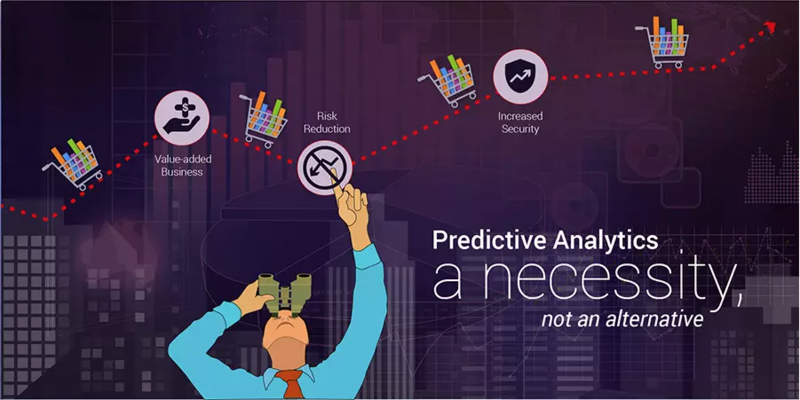 Customer360 preempts these scenarios by using Big Data innovations and a vast library of pre-built algorithms that cover various customer marketing scenarios and behavioural models. This allows marketers to extract the insights from the algorithms for campaign decisions, cross sell/ up sell opportunities, churn predictions etc., at any time across the marketing lifecycle. They need not worry about the underlying algorithm, supporting computing power or infrastructure that is required otherwise to compute data at scale. 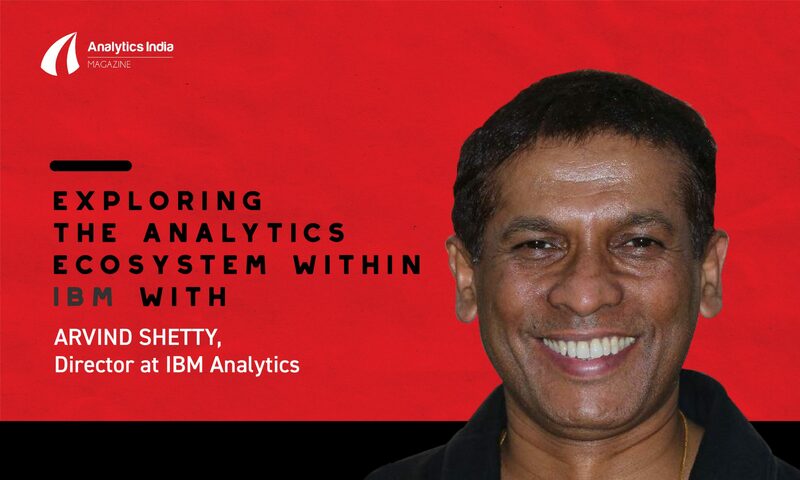 Anand Sri Ganesh, Chief Product Officer, Manthan told us, “The uniqueness that we bring to the market is the combination of specific algorithms tailored to the customer marketing scenarios and their ability to analyse large volumes of multi-structured data. It allows the marketer to focus on what he knows best – marketing. The rest is taken care of by the product itself” He further added, “Now, marketers can easily get personalized product and offer recommendations after analyzing the data of 25 million customers, 3 Billion transactions at an SKU level, within 20 minutes”. Thus, with this innovation, marketers have a sophisticated, yet easy analytics solution for analyzing and interpreting terabytes of structured and unstructured data in minutes. 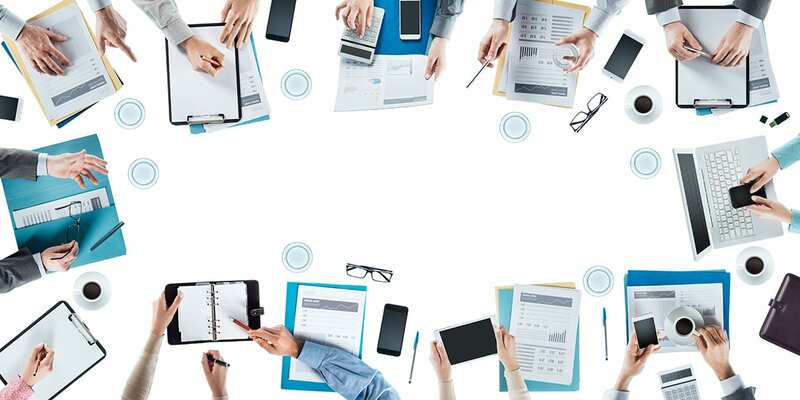 Moreover, armed with a deeper understanding of customer behavior, they can drive better personalization and customer engagement across the marketing life cycle. In fact, today Customer360 is being used by leading businesses across the globe to sharpen their marketing campaigns, improve customer engagement and boost revenues. 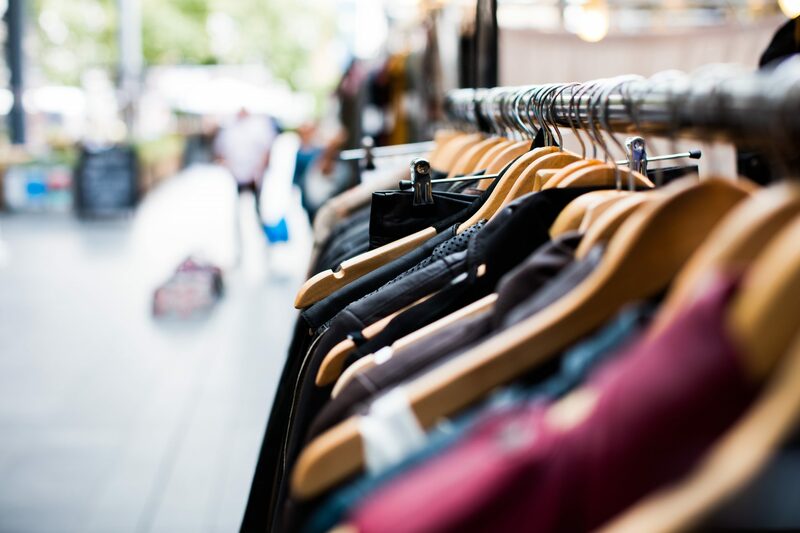 In the first quarter of operation, a large fashion retailer saw a 27% lift in its footwear division’s monthly sales with targeted marketing and personalized promotions.